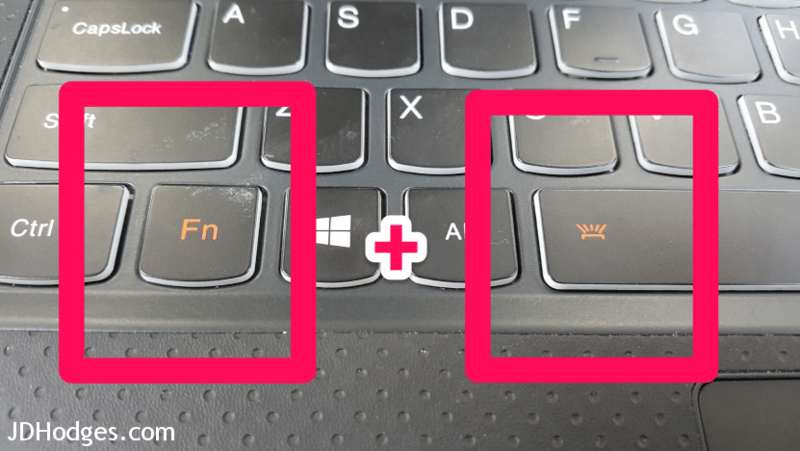 However, Lenovo makes the “on” button for the keyboard backlight a little hard to find… you have to press the Fn key + the Spacebar key to turn enable/disable the backlight. Overall, a very nice machine with a rather cool keyboard! PS here are some other Lenovo laptops that use the same keyboard shortcut!!! THANK YOU!!! THANK YOU!!! THANK YOU!!! I HAVE BEEN TRYING TO FIGURE OUT HOW TO TURN ON THE BACKLIGHT TO THIS KEYPAD AND YOU HAD THE INFORMATION RIGHT THERE!!! HEAVY, HEAVY SIGH!! I TRIED EVERYTHING, LOOKING IN THE ONLINE MANUAL, CALLING SOME 3RD PARTY TECH FOLKS AND NOTHING! A SIMPLE Fn + SPACE BAR AND THE HEAVENS OPENED UP FOR ME!! MANY THANKS!! Thank you for your very nice comment, I am glad my page helped! thank you so much for posting this solution,I went through everything and i couldn’t figure it out,who new it was this simple. Thank you so much you have been a real life saver… have a wonderful day !!! Have a great week and please visit again! Oh man, I second this. Thanks for posting, I’ve been expecting something convoluted like getting the screen autorotate to work so I was overthinking it. Thanks you for your comment 🙂 Sorry it took me so long to respond. Have a great week and enjoy your Lenovo laptop! Thank you and enjoy your nice Lenovo laptop! Thank you!! Just purchased a new Yoga and was scratching my head how to backlight the keyboard. Which Yoga model do you have and how do you like it? You solved it for me. Awesome look all lite up… now I can work in the dark. Thanks for commenting Pete, I’m glad my page helped 🙂 Have a great week and enjoy your nice Lenovo Yoga laptop! Hey, thanks! I was also confused about how to turn on the backlight and was even worried that it didn’t ship with one! Thanks to you, now I too can work in the dark and still see what I’m typing! I love this keyboard, it is awesome to type on! Enjoy your nice backlit Yoga keyboard! Thank you for your nice comment 🙂 Enjoy your nice Yoha laptop and have a great week! Thank you!! Just what I needed. I never would have found it just by poking around. Thank you for your nice comment, I am glad that the instructions helped! Thank you! I say the little lit key on the space key and I was like (what… the space key is SPACE…). THANK YOU! You are very welcome, I am glad that the instructions helped! 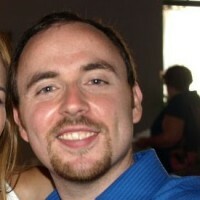 You are very welcome Chad, have a great week! Awesome….I was about to call the guy who sold this Yoga 2 pro and tell him it was faulty. now I am able to type this in the dark…lol. thanks heaps. On another note has anyone had issues with a flickering screen with these? mine (6mths old and bought from a second hand trader) flickers. Also how come the tent display function on mine does not flip the screen in tent mode. It flips in tablet mode but not in tent….any ideas? I have not encountered flickering on a Yoga yet, but I have on some other laptops. Have you checked the ambient light setting? big thanks, even works on the yoga pro 3! Thanks you for your comment 🙂 I am very happy to hear that the tip works on your Yoga 3 Pro as well! Have a great week and enjoy your nice laptop! THANK YOU!!!!!!!!!!!!!!!!!!!!!!!!!!!!!!!!!!!!!!!!!!!!!!!!!!!!!!!!!! Now working late on school work as my kids are trying to go to sleep is my easier!!!!!!!!! This will save on a lot of rush work! PS I agree 100%, backlit keyboards are AMAZING for not disturbing the kiddos or spouse… it is simply splendid not to have to turn on a bright lamp just to see the keyboard! I’ve been looking for this feature. Great that you took the effort to post something about it. I am glad my page helped 🙂 Thank you for your kind comment! And there was light! Thank you for your information to lighting my keyboard, my new computer! Thank you for your nice comment, I am glad my tip helped 🙂 Enjoy your awesome new computer and the backlit keyboard! Yeah, so, I’ve spent the last ten minutes searching the control panel, the search bar, etc., because the backlit keyboard wasn’t working. I thought I’d ordered the wrong computer. Why they wouldn’t include this information in the start up guide is beyond me. THANK YOU! I am glad my tip was helpful. It is definitely crazy that they do not include instructions on how to turn on the backlight. Enjoy your cool laptop! Whoop whoop! I have a Lenovo Yoga Pro and never could figure out how to turn on the backlight….wish these things were in the owners manual. Thank you sooooo much!! Have a great week and enjoy that cool Yoga Pro laptop! Have a great week and enjoy that cool Yoga 3 laptop! Thank oh so so much. 2 secs on google, click on your page and I have the solution to a question that has been hounding me forever! Bless you for sharing this tip!! I am very glad that my tip worked for you! legend! it’s been bugging me since I got it but you nailed it! Seriously, thank you so much! I got this laptop from the university I started attending about 5 months ago and could not figure it out! None of the school tech people knew either! This is so cool and I can’t believe I didn’t think to look this up earlier! Thank you again! Thanks again Hannah and I hope your 2016 is off to a great start! Real thanks for taking the time to post this – just got Yoga 900 and it totally nails it – way to go!!! I hope your 2016 is off to a great start and enjoy your nice laptop! Thank you so much!!! this was driving me nuts!!! You are very welcome, I am very glad you are able to utilize the Lenovo’s keyboard backlight now! Glad to hear the tip also works to turn the keyboard backlight on for the Yoga 900! It is my turn to say “Thank you, thank you, thank you!”. The solution is so simple but yet I could not get it by myself. I noticed the simbol on the Space Bar button but I didn’t occur to me that I had to use the Fn key to activate it! Again, thank you very much! I am very glad the solution worked for you! Found this message board and shazam there it is. I wonder how many other features we are missing out on???? Do you have any other tips that may be hiding within the machine that we could use??? I hope your 2016 is off to a great start and that you and your son enjoy your nice laptops! Thank you!! My computer help couldn’t help me but you did. I am very glad I could be of help, enjoy your nice Lenovo and the backlit keyboard! I am very glad you are now able to enjoy the backlight on your Lenovo! Thank you so much couldn’t find my user manual and this helped a lot!!! Thank you for your kind comment. 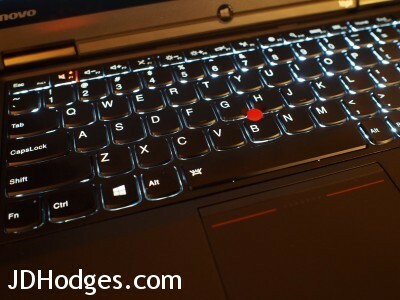 I am very glad this backlight tip worked for you on your Lenovo! 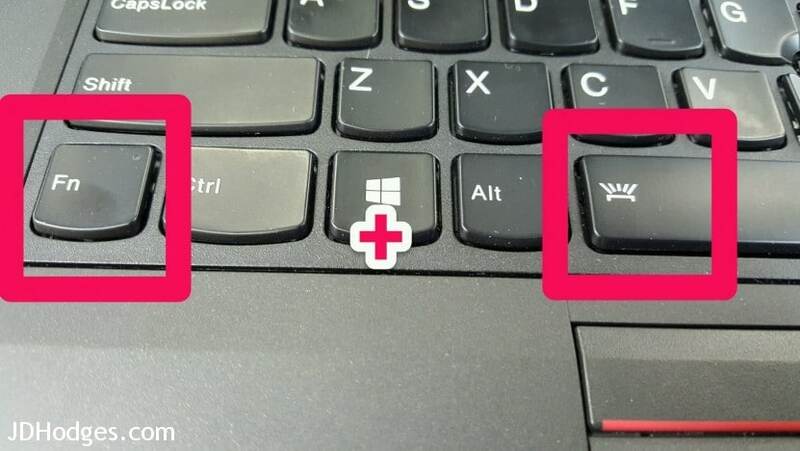 I’ve had my Lenovo Yoga 12 for over a year now (purchased in summer 2016) and JUST found out how to get the keyboard backlit using your page. Thank you!!! Enjoy your nice laptop and its backlit keyboard! This was super helpful – even years after you published it. Thank you! 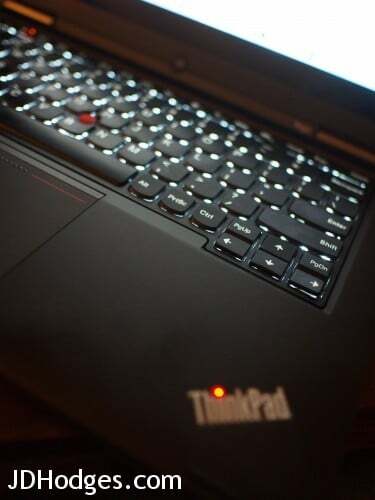 Enjoy your nice ThinkPad keyboard backlight and have a GREAT week! You are very welcome. Have a GREAT weekend!